Jon Walter is COO at NAI Excel. Having completed several hundred transactions over the last decade, he is a valuable resource for clients across the Mountain West. Jon enjoys finance, analyzing deals, and adding value to existing assets. 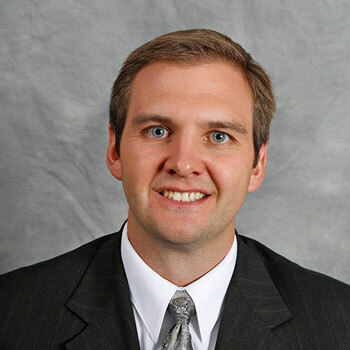 Jon is a certified investment member(CCIM) and received his MBA from Brigham Young University. Jon is a partner in Brokers Holdings, operating NAI Excel, NAI Vegas, and ERA Brokers Consolidated. With over 300 agents and staff, Brokers Holdings closes over 3,000 transactions worth approximately $1 billion in value each year and manages over $250 million in assets.